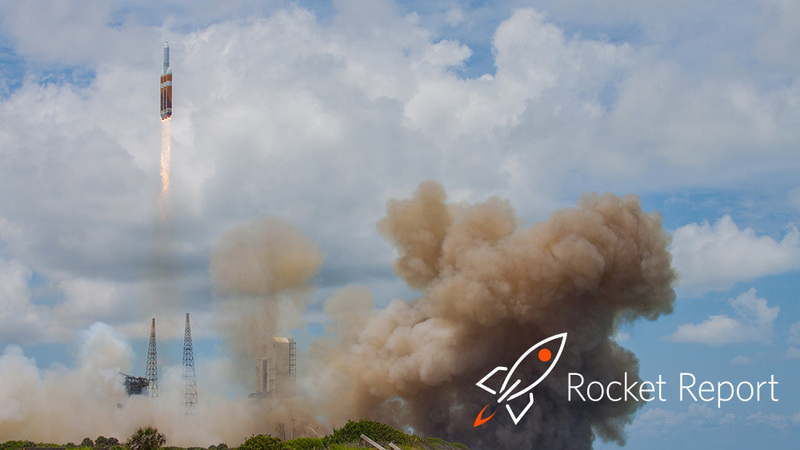 Welcome to Edition 1.12 of the Rocket Report! This week we have all kinds of stories about small rockets, the scoop on a Texas rocket company back from the dead, and some commercial crew launch dates that we may believe. Or maybe not. New report quantifies surge in small rockets. In an updated report on the state of the small-satellite launch industry, Carlos Niederstrasser quantifies the increase in potential small launch vehicle contenders, defined as rockets capable of carrying up to 1,000kg to low-Earth orbit. The growth has been remarkable. "The total number of efforts we are tracking... has increased from a mere 31 in 2015 to over 101 in 2018," he writes.